Xiaomi devices consistently offer great hardware at low prices, but the company’s MIUI skin isn’t everyone’s favorite. 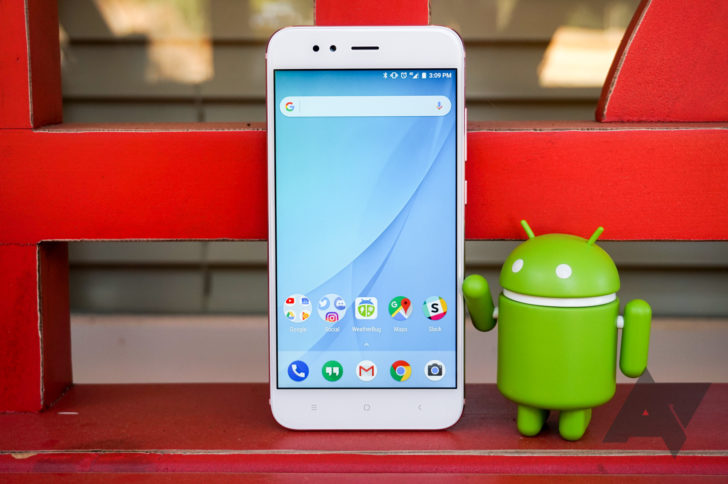 So when the Android One-powered Mi A1 debuted, it was met with heaps of praise. A couple of days ago, Xiaomi ran a poll on Twitter asking its followers whether they preferred MIUI or Android One. But due to a result deemed unsatisfactory by Xiaomi, the poll has mysteriously disappeared. Since the poll has been deleted from Xiaomi’s Twitter account, we’ll have to defer to a post on r/Xiaomi made three days ago as evidence that it did indeed exist. As expected from a subreddit dedicated to Xiaomi, opinions were mixed on the post, but the Twitter poll itself ended with 57% of votes going to Android One and 43% to MIUI. Finding a loss for its homegrown MIUI ROM unacceptable, the company ended up deleting the poll entirely. Given that the poll was likely seen by mostly Xiaomi fans, the result is certainly interesting. However, Xiaomi should have taken into account how many people love the Mi A1 because of Android One. In fact, we’re such big fans of the phone here at AP that we called it “the best value of any Android smartphone right now.” In any case, it’s pretty funny to see how childishly a company as prominent as Xiaomi can respond when things don’t go their way. 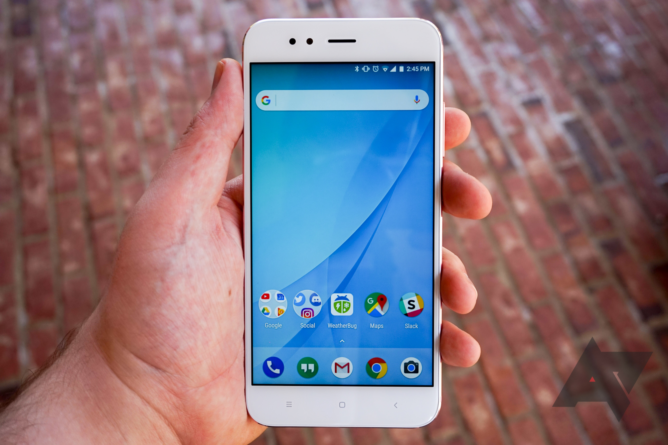 To Xiaomi: take this as evidence that we want more of your phones with Android One. And to all companies in general: don’t publicly poll users to prove a point unless you’re absolutely certain that the results will be in your favor. 14,769 votes is not an insignificant amount. The people have spoken, Xiaomi.